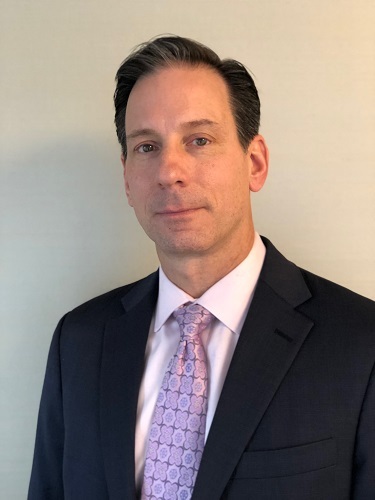 Windels Marx is pleased to announce that Robert J. Malatak has joined the firm as Partner, resident in the New York office. He previously practiced in the New York office of Hahn & Hessen. Malatak brings his experience in corporate entities, unsecured creditor committees and trustees in a wide range of complex commercial disputes in federal, state and bankruptcy courts throughout the country. He has litigated, arbitrated and mediated issues involving bankruptcy, business torts, commercial leases, contracts, employment, and more. Prior to attending law school, Malatak became a Certified Public Accountant and worked for a "Big Four" international accounting firm, where he conducted audits of a major financial institution and provided tax advice to the firm’s corporate clients. Licensed to practice in New Jersey and New York, Malatak received his J.D. from St. John's University School of Law, and a B.A. in Accounting from Queens College of the City University of New York. News of his arrival appeared in Crain's New York Business.